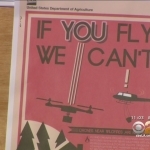 Thanks to a number of recent drone incidents in California, specifically the Lake Fire in the San Bernardino Mountains area, new legislation is being considered. If passed, this legislation would make it a crime in California to fly remote-controlled aircraft over wildfires and establish a minimum fine of $5,000 and a maximum of $25,000 combined with jail time. While I’m normally against drone legislation, largely because most will have a negative effect on the drone industry. In this case, I’m a staunch supporter. 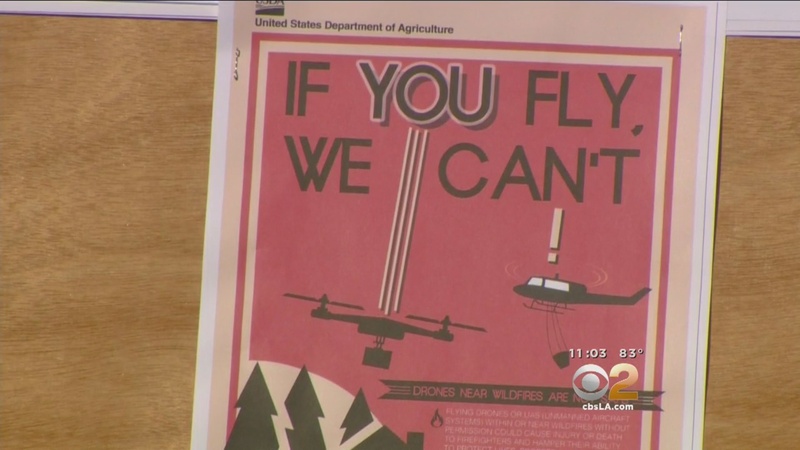 Alarmed by a flurry of drone sightings around firefighting planes, including two in Inland Southern California, two lawmakers said Thursday they intend to make it a crime to fly unmanned aircraft over a wildfire and establish stiff penalties for violators. 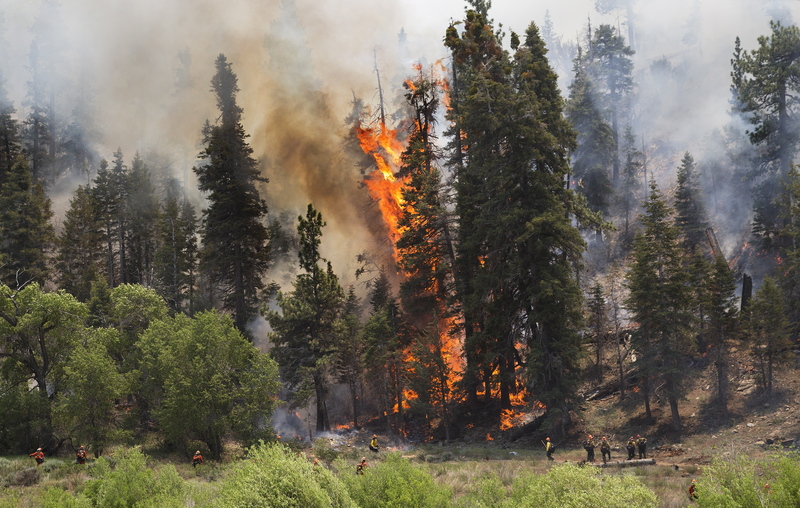 Gatto is joined by state Sen. Ted Gaines, R-El Dorado, on the initiative that comes two weeks after a drone passed 500 feet below one firefighting airplane and 500 feet above another battling the 31,000-acre Lake fire in the San Bernardino National Forest. The disturbing sighting grounded a fleet of 20 aircraft several hours and forced pilots to dump retardant. I’ve written two stories on the Lake Fire, about the event and about the follow-up that the FAA is currently doing because I believe it’s important for people to understand a few things. Never fly your drone near firefighting airplanes. Why? You will literally ground the airplanes. When you fly close to an airplane, not only are you already breaking a number of drone related regulations, such as “Fly no higher than 400 feet and remain below any surrounding obstacles when possible” and “Keep your sUAS in eyesight at all times, and use an observer to assist if needed.” You are also putting the lives of our first responders in danger. While you might not think it at first, a drone/airplane collision would be catastrophic. I wish I could say that the Lake Fire drone incident was a single event, but the very next day, another firefighting airplane vs. drone run-in occurred. Like last time, the airplane and drone met in the San Bernardino area. When you fly in a new area, it’s important to check your local drone laws, regulations and restrictions. These can vary. Learn to fly your drone properly, from experts. It will teach you to respect your rotorcraft. With so many RTF (Ready-to-Fly) drones available, remember unless specified, drones are not toys. If you are unclear on any of the drone (UAV or UAS) rules that are currently binding in the United States, below comes from the FAA’s Know Before you Fly campaign.